It’s no secret that paper check volumes have been in steady decline in the US for the past two decades. Some have openly wondered whether remaining volumes will “fall off a cliff” sometime soon. Predictions of the death of the check are nothing new- in the early 2000s I worked for an electronic commerce company that built a promotional campaign around a coffin and the phrase “If you have anything to say to the paper check, you’d better say it now.” Nonetheless, given its protracted decline questions about the check’s outlook are entirely reasonable. For anyone who wants to understand the nuances of payment dynamics across the US financial system, there’s no better objective source than the Federal Reserve. Every three years the Fed conducts a comprehensive study of non-cash payments in the US economy, spanning consumers and businesses. Because their data trail extends back to 2000, some enlightening trends can be discerned. Not surprisingly, the story for paper checks isn’t so rosy. Checks are the only non-cash payment instrument that has declined in use since 2000. Although a figure like 19.3 billion- the number of checks written in 2015- is nothing to sneeze at, it’s also less than half of 2000’s level. Over the same period, for instance, debit card usage has grown more than six-fold. Despite such stark data, however, the check story isn’t as dire as one might expect. In fact, the rate of decline in check usage actually slowed from 2012-15; a first since the Federal Reserve began tracking data. Although this flattening of the trend line was a surprise to many, it makes logical sense when one analyzes check usage at a more granular level. And while the Federal Reserve’s findings are purely historical in nature, a modeling of scenarios based on their data supports the notion that rates of decline will likely continue to be moderate for the foreseeable future- as opposed to the “cliff event” some fear. What is the basis for such a conclusion? It’s important to look at who is writing checks, to whom and for what reasons. Consumers continue to write the majority of checks, although the gap to business checks has narrowed. The largest category of checks, by far, are written by consumers to businesses- this remains true even after checks written at the point of sale (e.g., at the grocery store) have been almost entirely replaced by debit and credit cards. 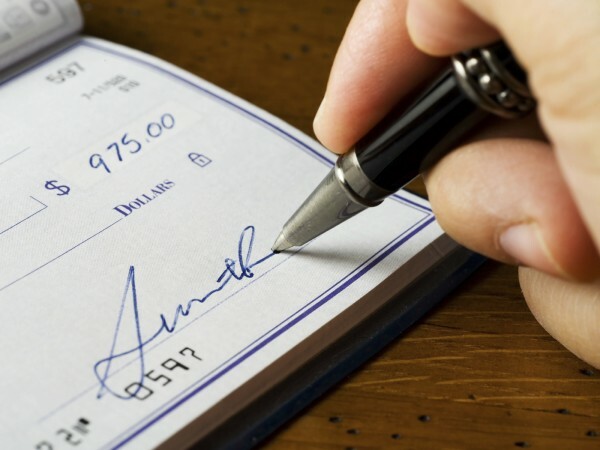 The average value of a check continues to increase as well- an indication of their continuing popularity for high-dollar transactions as well as the mathematical result of many low-value checks having been replaced by card swipes. The Federal Reserve’s research also reveals a broader evolution in the way Americans shop. In 2015, the average U.S. household made 79 non-cash payments each month- or more than two and a half each day. This is essentially double the number of per household transactions in 2000. Some of this increase can be explained by a migration away from cash- which, despite joining checks in the declining category continues to play a significant role in US commerce (and which is also nowhere near the extinction some predict). However, paper-to-card migration explains only a small portion of the overall increase, pointing to a more fundamental shift in the way we shop. 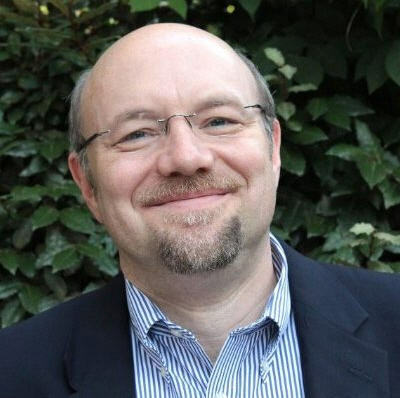 A more detailed discussion of these and other trends can be found on Deluxe’s recent webinar, “What’s Next For Checks?- Latest insights from the Fed’s (and other) payments research.” This conversational, 45-minute session also addresses the impact of mobile wallets and P2P apps like Venmo and Zelle, market “tipping points” that could spur future volumes declines, and why experiences in other countries may or may not be applicable to the US outlook.